Azerbaijan is a country with rich musical tradition. From the ancient tradition of mugham to modern jazz, the country has long been home to a variety of musical styles and has given birth to a great number of talented musicians, singers and composers. The composer always wrote only about what touched her heart and expressed the highest human feelings. Therefore, her music finds a lively response in the hearts of listeners. 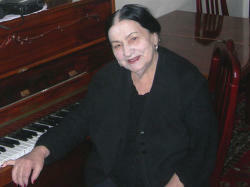 Akhundova had turned a brilliant page in the history of Azerbaijani music art, creating a myriad of beautiful works. The legendary composer, who was born on January 21,1924 in Sheki, devoted her whole life to the culture and art of her home country. 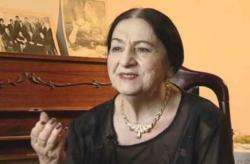 Shafiga received her primary education at Baku Music School named after Asaf Zeynally, where she had been taught by Uzeyir Hajibeyov for eight years. 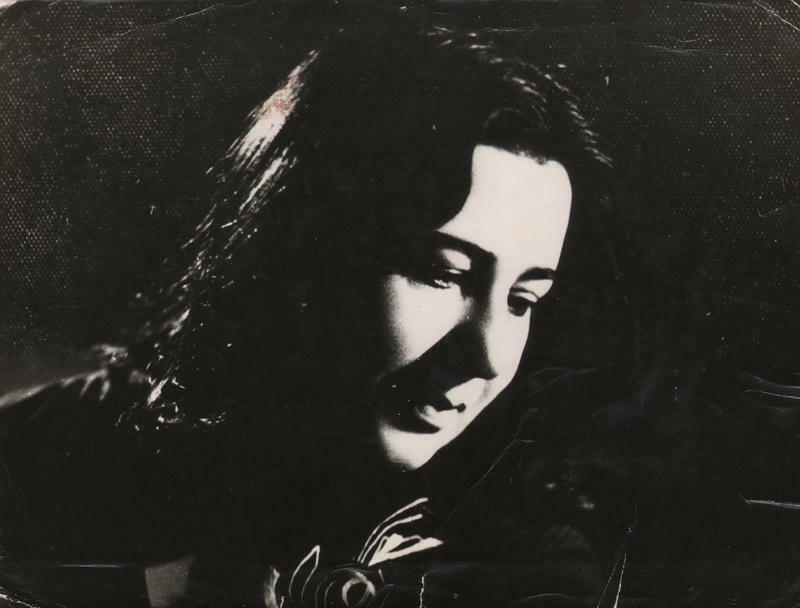 Then, in 1956, she continued her education at Azerbaijan State Conservatory named after Uzeyir Hajibeyli, from which she graduated from the class of prominent composer Boris Zeydman.